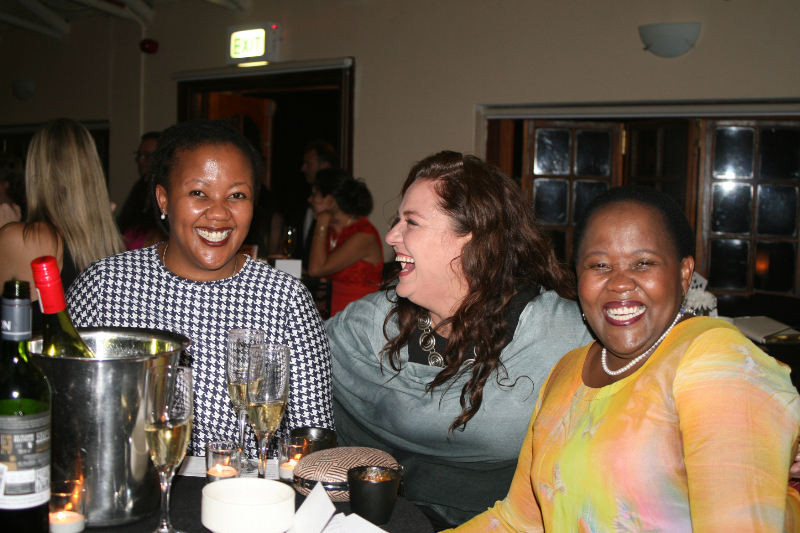 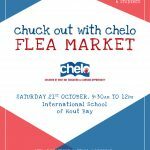 Every year chelo holds a fabulous annual fundraising event. 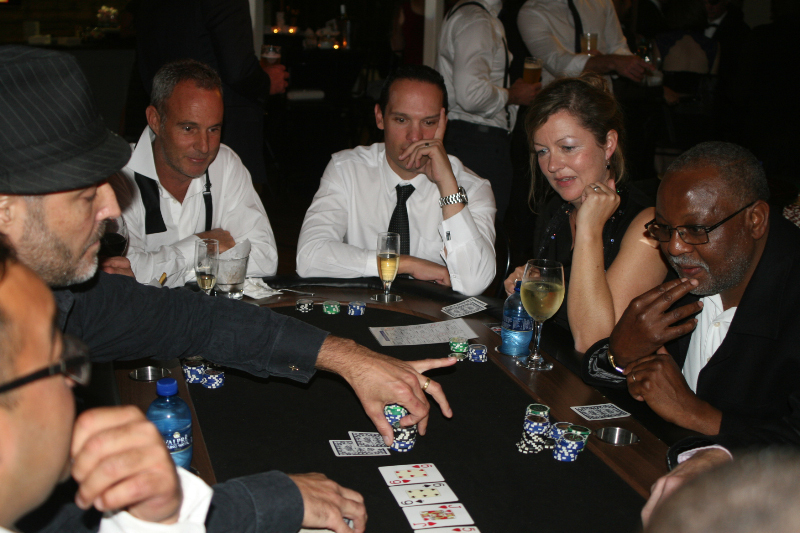 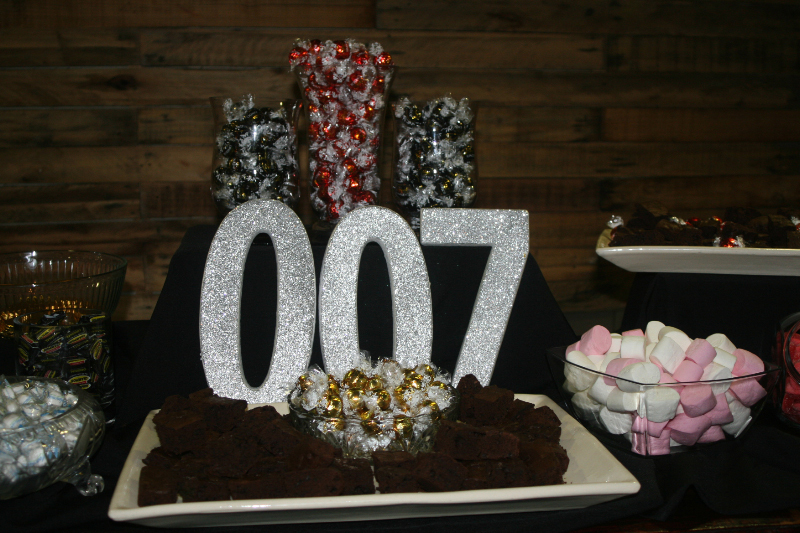 Chelo Royale, the glittering Bond themed evening, was no exception! 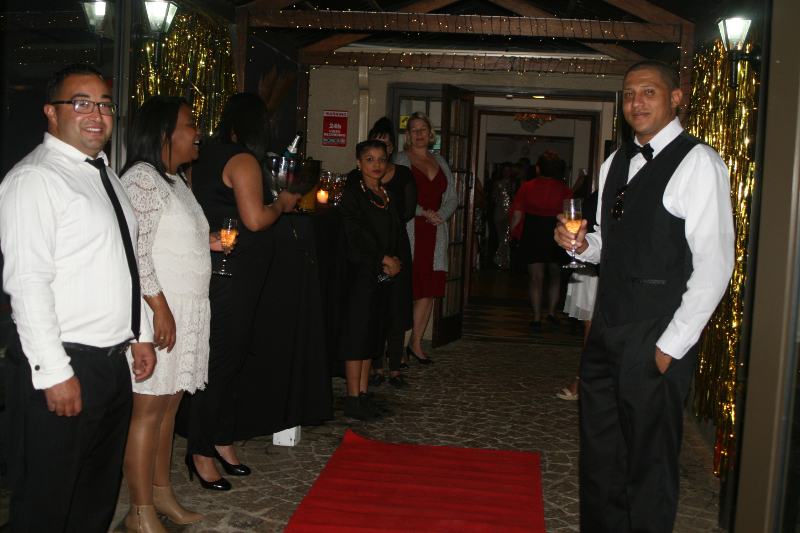 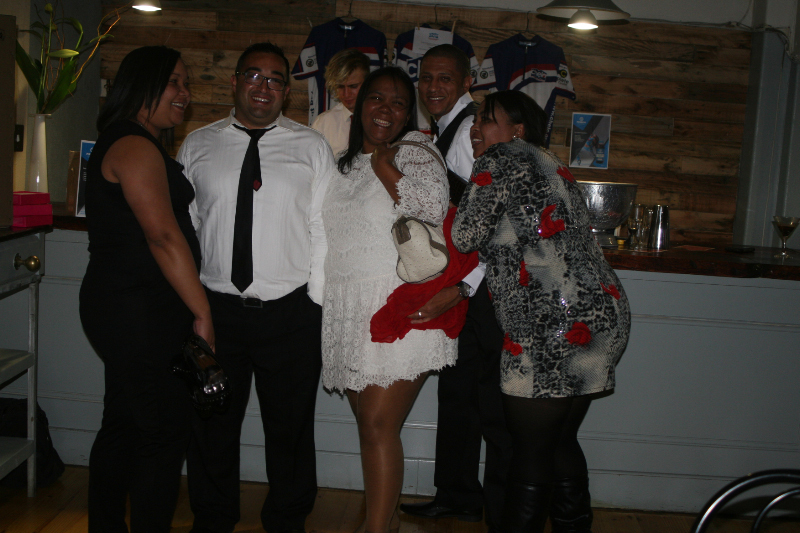 Thank you to every guest who attended the event at Suikerbossie Restaurant and helped to make it such a success. 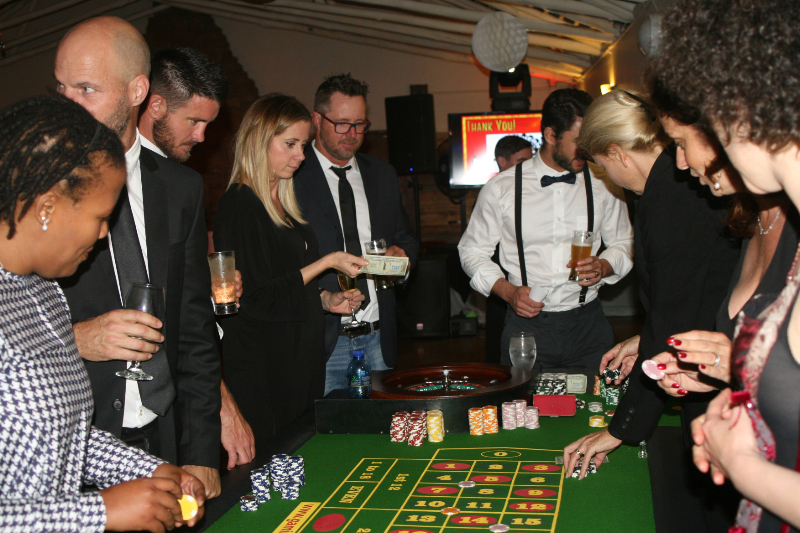 Between the gambling tables, the live music, dancing, the auction and the chelo raffle ticket draw there was something for everyone! 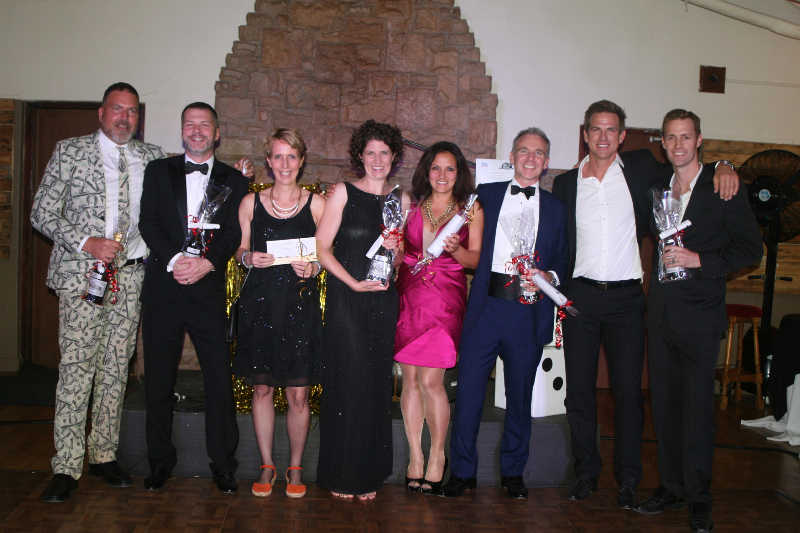 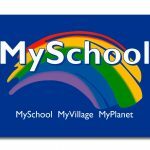 Congratulations to all the winners of the auction prizes, the raffle draw and the casino table prizes.